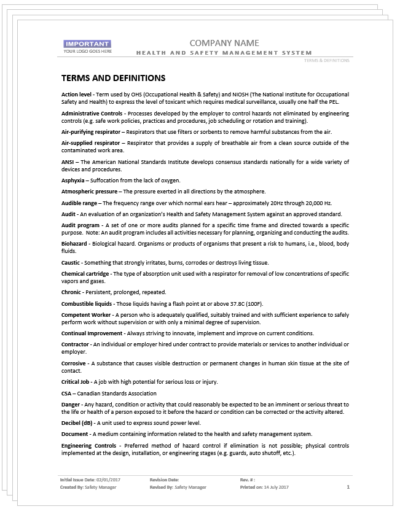 This document includes common terms and definitions of the safety program. Why spend hours and even days or weeks on research and development of your company’s safety program when you can have it done FAST – Just add your company name, logo and dates and you’re ready to submit. Downloaded immediately in Microsoft Word. 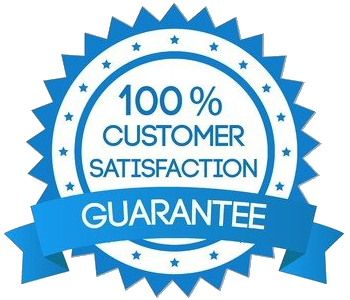 We Guarantee our products! If for any reason this product doesn’t pass your requirements (even other 3rd party prequalification services not listed) just just send us your requirements and we will redo it free of charge. 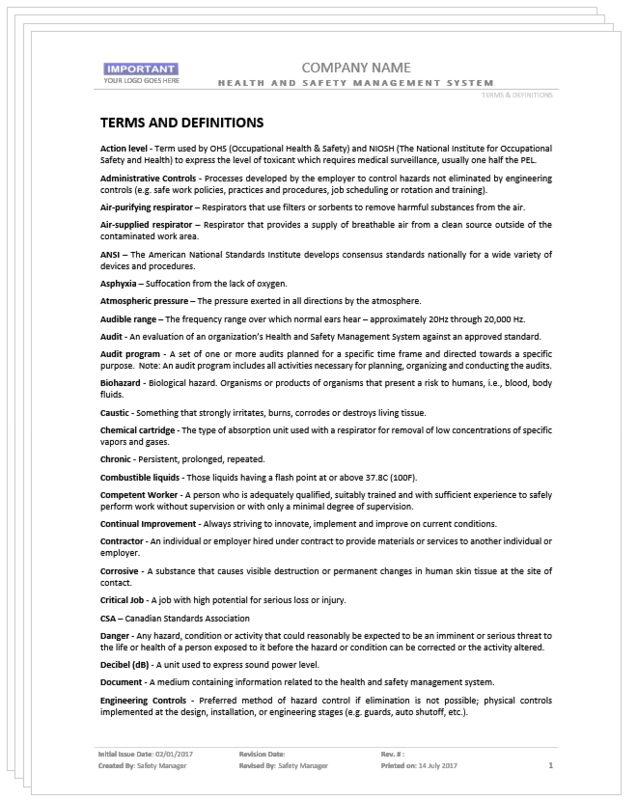 NOTE: The material in this document does not take precedence over applicable government legislation which all employees must follow.